If you were trying to break into an industry saturated with middle-aged women in head-to-toe Chico's, you'd go balls out with bowling shirts and platinum tips too, right? Anyone? No? 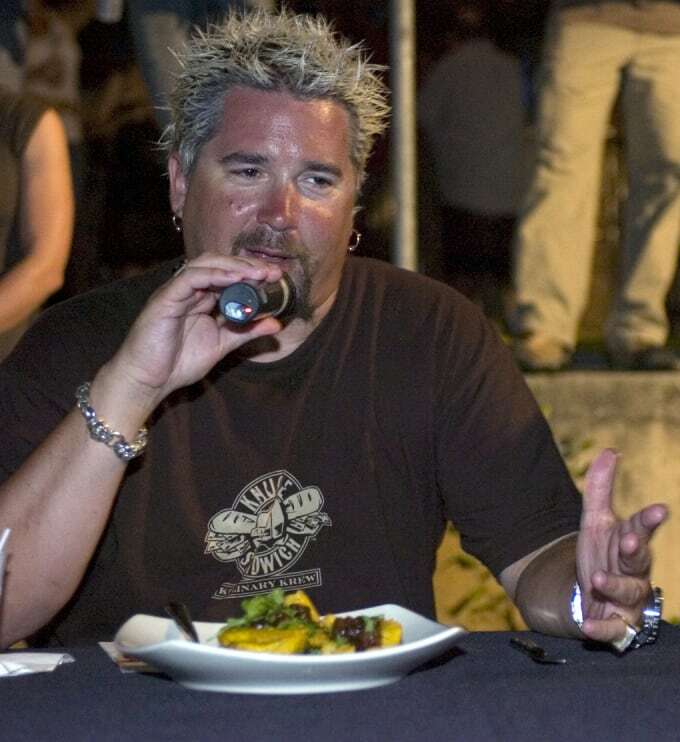 Well, evidently it worked for Guy Fieri, who quickly climbed to the top of the Food Network ranks as one of its highest-rated hosts. But the real plot twist of this rags to… rags story, is an endorsement by the one and only TGI Fridays. Stereotyping will never not be fun.